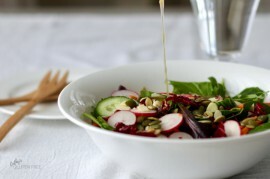 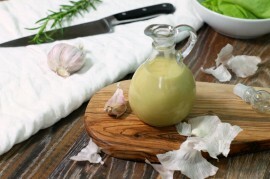 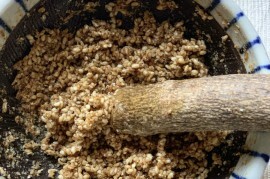 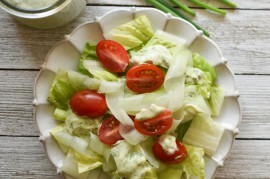 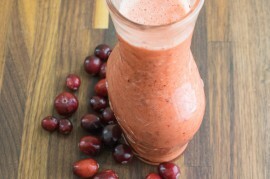 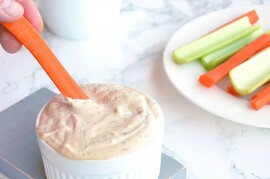 Salad Dressings | Tasty Kitchen: A Happy Recipe Community! This simple, creamy roasted garlic vinaigrette will instantly become your new favorite salad dressing. 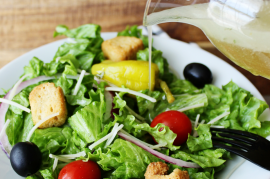 A great dressing to make ahead of time, this vinaigrette can be used on any green, garden, or mixed vegetable salad. 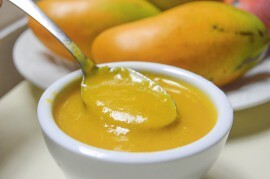 Simple and delicious mango vinaigrette. 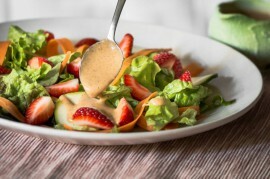 Enjoy this delicious seasonal dressing on your favorite salad.